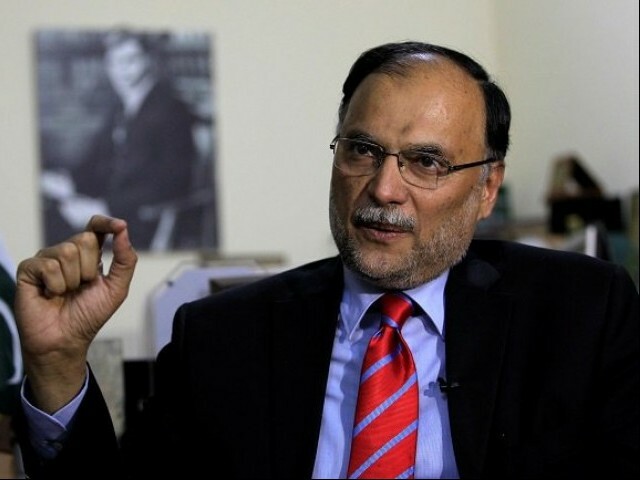 Sayeed Muhammad: In a latest bid of assassination, Pakistan’s Interior Minister Ahsan Iqbal has been shot in an attack. Ahsan, however, was not severely injured, his special aide Asim Khan confirmed narrating the attack, reports AFP. “Ahsan Iqbal was targeted and shot in the arm,” Khan said, adding, “He is out of danger and being taken to a medical facility in Lahore. The attacker has been arrested.” He said no more details were available, with Prime Minister Shahid Khaqan Abbasi condemning the attack, which comes as the country prepares for federal polls thatb is expected this summer.